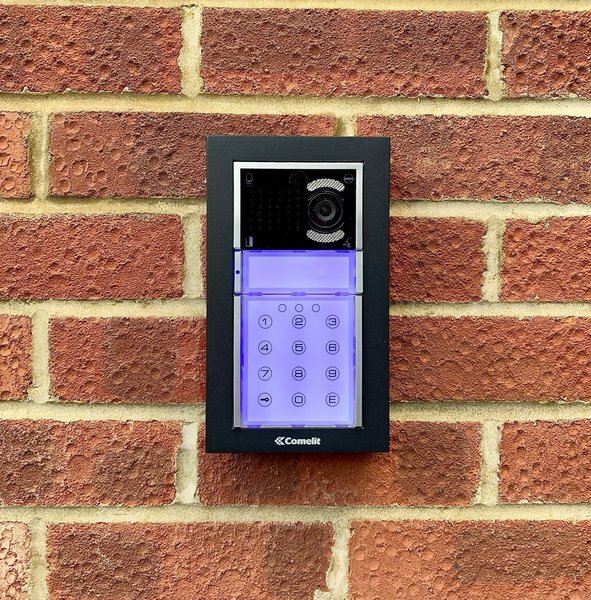 We are a family run business and we have over 50 years experience we design,install and maintain Intruder Alarms, CCTV, Access control and Door entry systems. 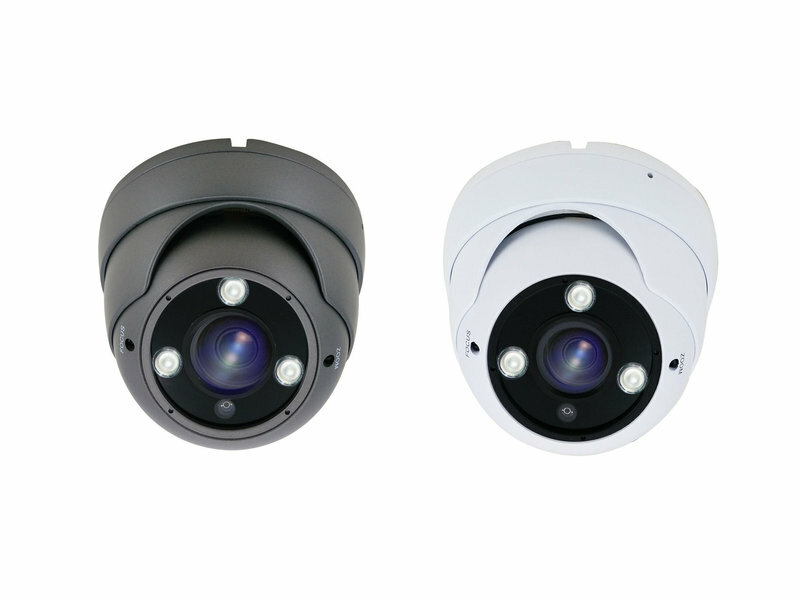 RSJ Security Systems offer the full package when it comes to your security. 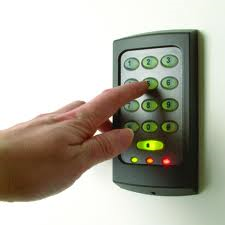 Services include, but are not limited to: installing, maintaining and servicing all new security products. We also take over existing systems, where you as the customer are not currently happy with your current provider or maybe you currently do not have a contract or point of call when you have a fault. With full reassurance we can offer a call out service which will operate 24 hours a day so there is no need for you to worry. 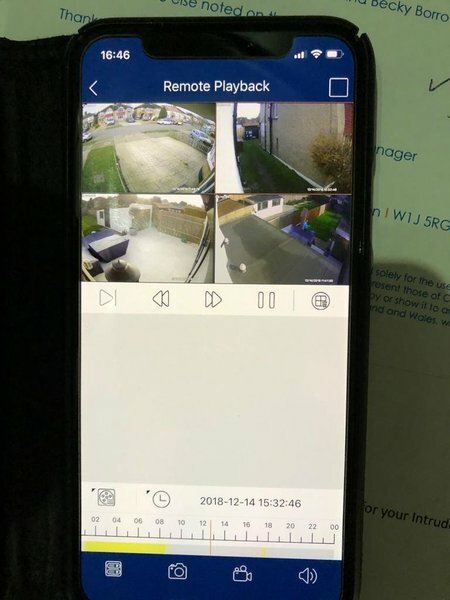 Back in October 2018, I went onto the Which Trusted trader website to find a new security company who installs CCTV systems. Steve, Ron, and Brandon visited my property to quote for 5 dome cameras plus monitor and new NVR box. The new system is absolutely great. I did have a previous system which had so many faults fitted by a different company, I then decided to change to RSJ Security. I cannot fault their quality of work, customer services is excellent if you need to chat to them about any concerns Ron, Steve, and Brandon are a great team to have, they will explain everything to you in layman's terms. Most important the costs are very reasonable indeed. 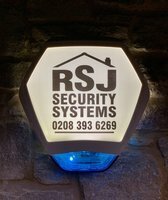 I definitely recommend RSJ Security Systems Limited. 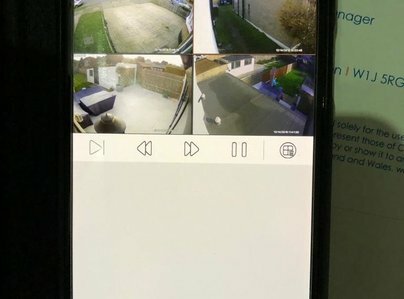 Over two visits we have had a wireless intruder alarm and CCTV system installed by RSJ. 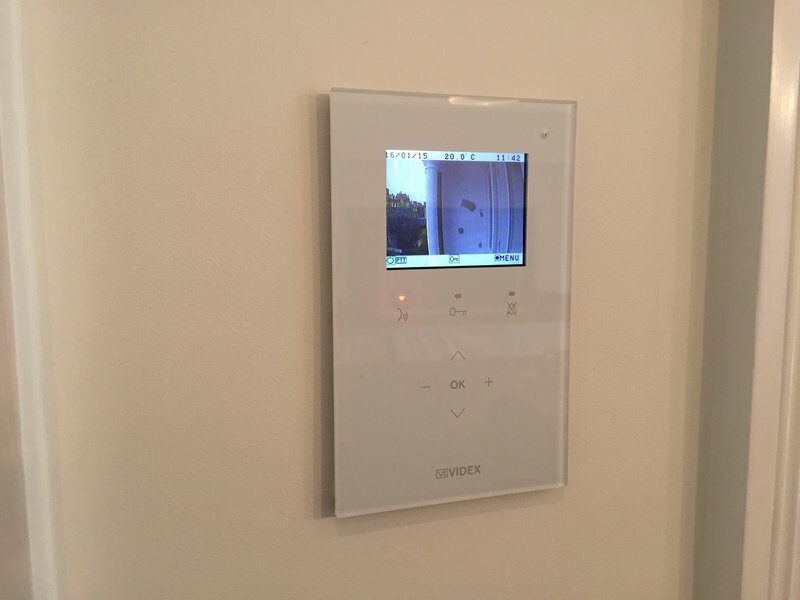 The products are top quality, and the installation and set-up was carried out without any issues by highly knowledgeable technicians who explained all the options before carrying out the work. A perfect solution for our home security. Highly recommended. Steve and his team work really hard to offer the best service. They are always professional and courteous and most of all trustworthy. We have used his company for over 20 years and they have never let us down. 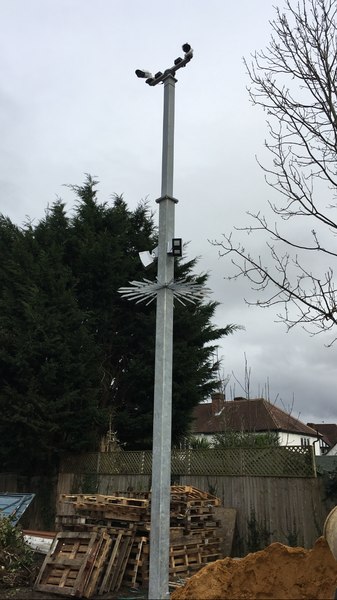 Technically expert, efficient and tidy installation, good customer training in its use. RSJ provided a complete end to end service from initial investigation to system installation. The survey was thorough and RSJ offered multiple alternatives and explained the pros and cons of each choice. They were very timely with their quotation, which was clear and complete. The install happened on the planned day. The two installers were clean, tidy, efficient and very helpful. They explained all the features and answered all my questions. They also left me their mobile so I could contact them with if I had a problem. I will be using them for the on-going maintenance. Very happy with the service and efficiency. Would highly recommend without hesitation. 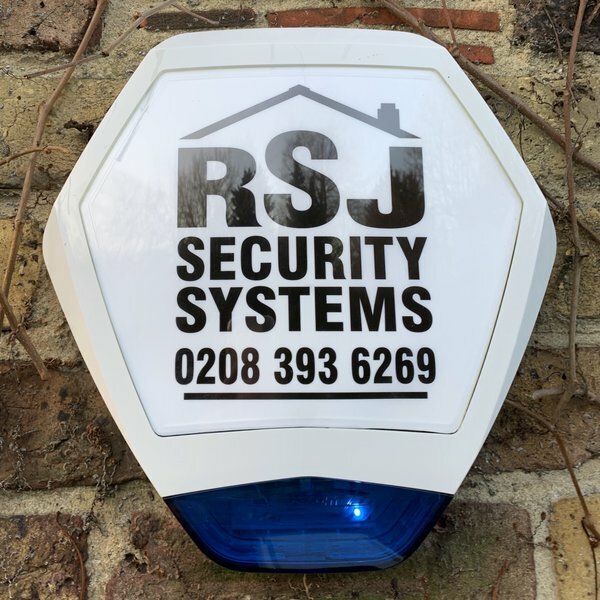 I have trusted the security both for my business and home to RSJ Security for many years now and I still receive a first class and prompt service that is great value for money. Combine this with a responsive and knowledgeable aftercare service and you have the complete package in RSJ, thanks again for the new camera system, a great job !! RSJ provided excellent service throughtout! They were even able to install a wired system where's others said it was not possible! 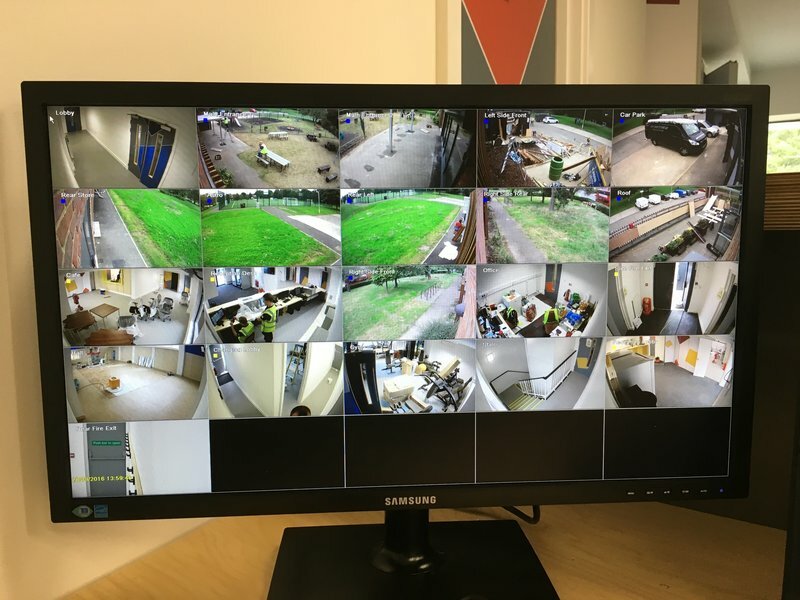 RSJ Securities installed an alarm and CCTV for us. The whole team were very professional from start to finish. We would not hesitate to use RSJ again.